Here’s a highly useful guide to recruiting and maintaining community and organizational leadership and volunteerism. 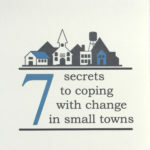 Combining leadership and motivational theory with our experience in community development, this booklet is a must for community builders everywhere. 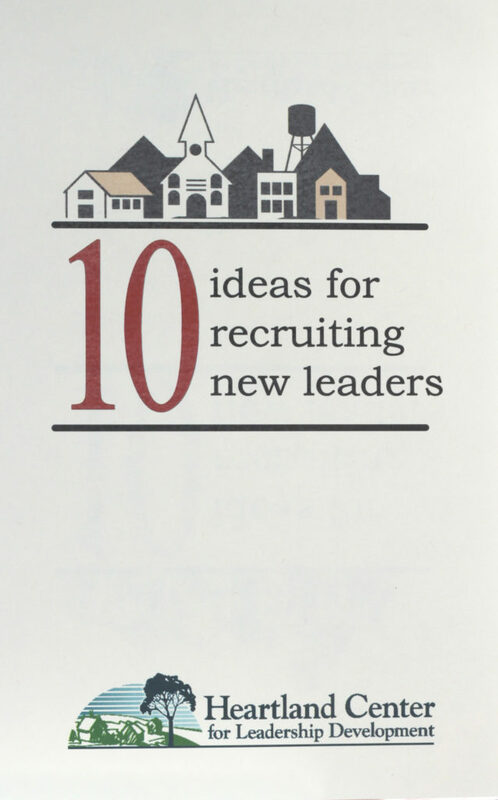 Here's a highly useful guide to recruiting and maintaining community and organizational leadership and volunteerism. 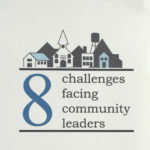 Combining leadership and motivational theory with our experience in community development, this booklet is a must for community builders everywhere.